Glenn Designed 70 tuba patterns for 165+ tuba models. 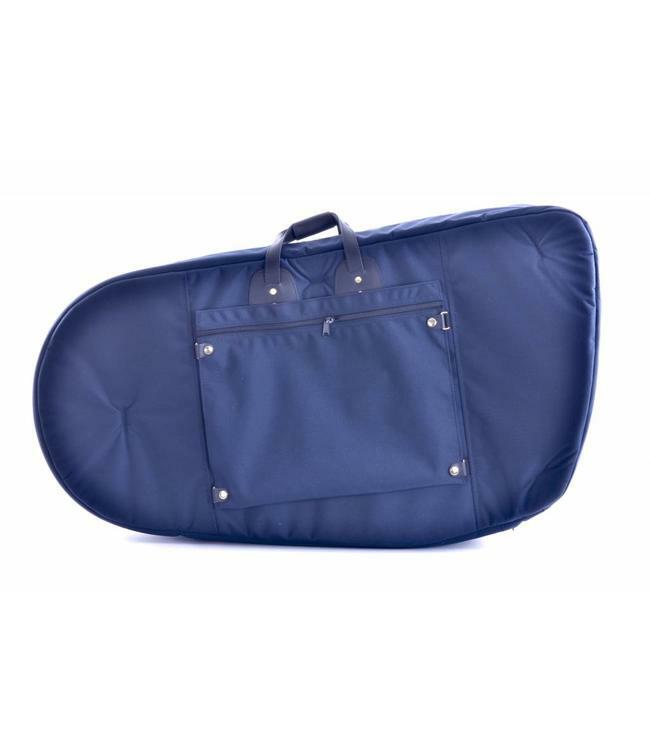 Here, you can choose from 62 LARGE tuba models to get a great fitting bag for your valuable instrument. These are the best made bags found anywhere, and thanks to Glenn’s hard and thoughtful work, you can own the best fitting option for your horn.